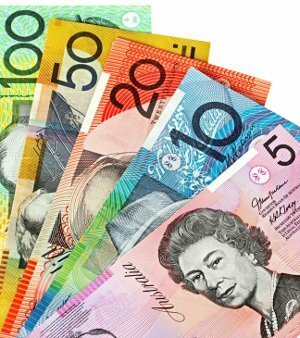 First it was the budget, and then, courtesy of China’s best friend, Clive Palmer, there has been yet another round of tweaks and changes to Australia’s Superannuation system. So what has gone on, and where are we now? The following table displays the before and after changes amended within the policy with its effects illustrated below each change. Increase in the pension age to encourage employees to work longer. The increase in the Non-concessional combined amount of $540,000 can be contributed in a particular year is good news for Australians living and working overseas. It means you can save a larger amount offshore from your earnings, and then contribute that to your superannuation when you home. Keep in mind that this is a 3 year limit so the following two years cannot be used for any extra contributions. Planned cap rate for superannuation guarantee delayed by 7 years. The estimate is that the government saves $10 Billion over a number of years in income tax that it didn’t forgo due to the changes although it does mean that around $128 Billion less in contributions will be made. It does mean, when you head home you can throw a bit more of your savings into Superannuation. You also won’t be facing an automatic 12% contribution, so that is something to keep in mind. But while you are an expatriate, you are saving 9-12% of your monthly income each month to ensure you maximize the lump you can put into Super when you are return, aren’t you?